Now in stock: The Giant Fix-E+ Fixed-Gear Electric Bicycle! 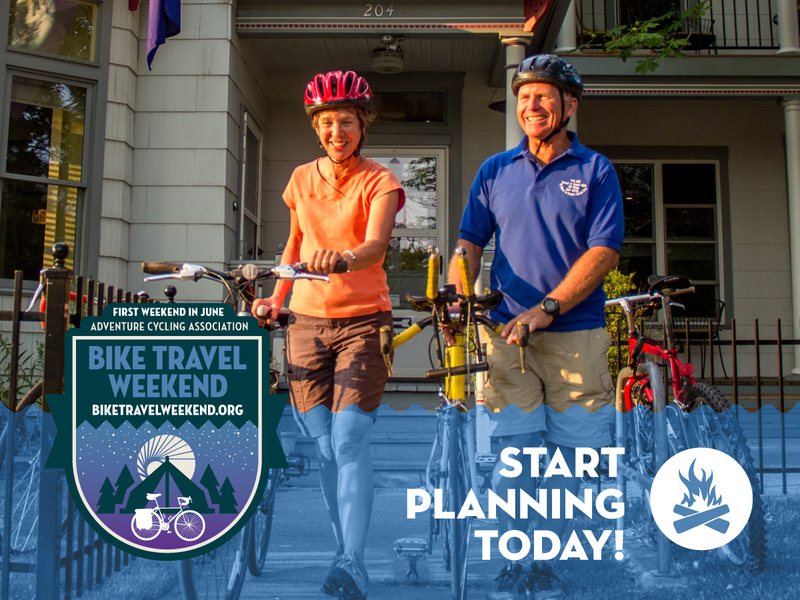 You enjoy riding a fixed-gear bicycle, or "fixie," for the simplicity of operation and low maintenance. 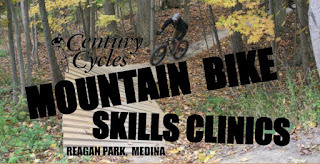 But, you're looking for a little help when climbing the hills home after a long day at work. 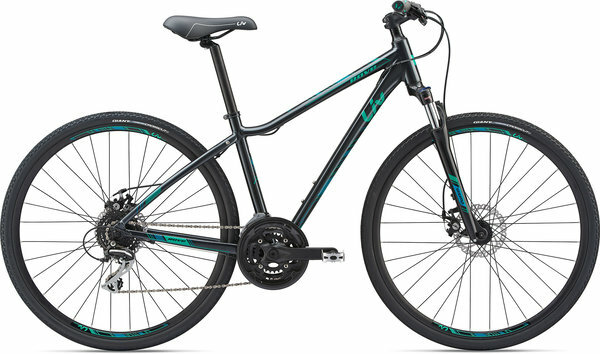 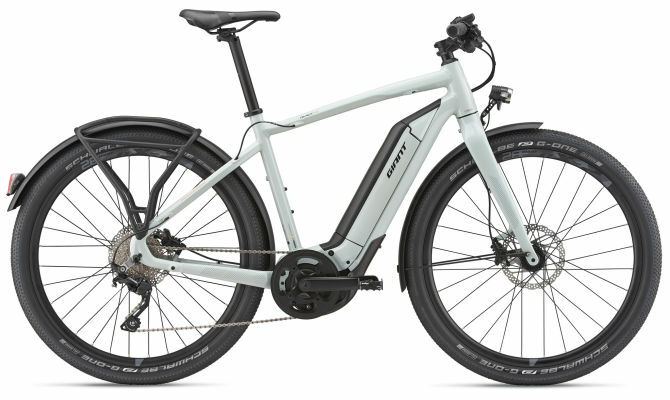 Now, you can have your cake and eat it, too, with the new 2019 Giant Fix-E+! 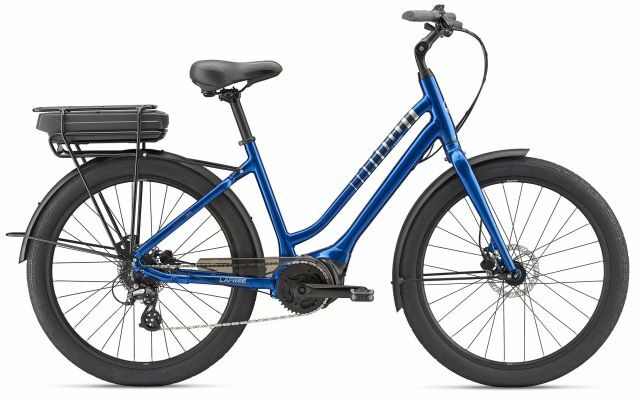 This fixed-gear electric bike is only $1,999.99, and now in stock in all three Century Cycles stores! 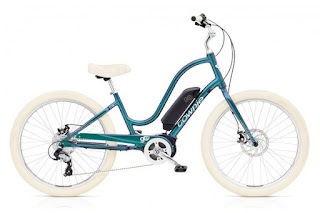 With most e-bikes, the electric assist motor only activates when you are pedaling. 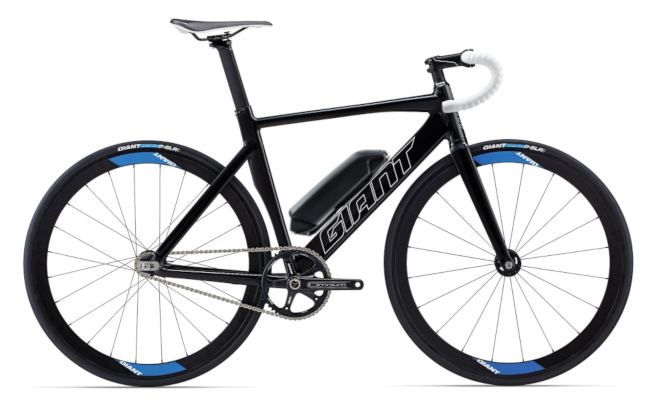 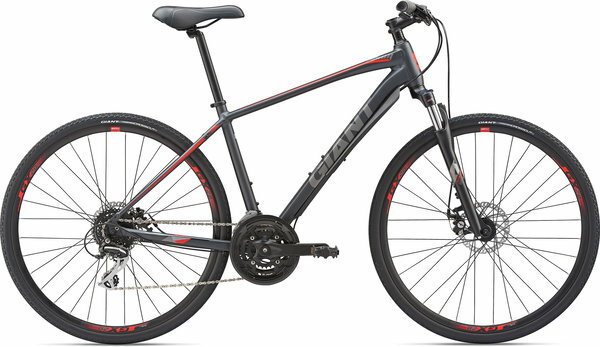 Since you are ALWAYS pedaling on a fixed-gear bike, then the electric assist is ALWAYS ON with the Giant Fix-E+! What about stopping? 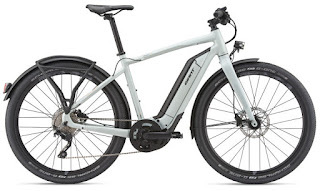 There are no brakes on the Fix-E+ of course, but with Giant-exclusive Bosch SkidVanced system, the system kicks into reverse when it detects you are beginning to back-pedal. 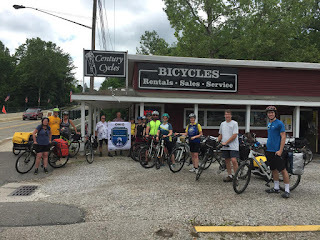 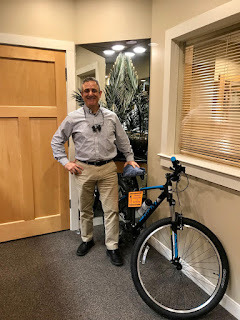 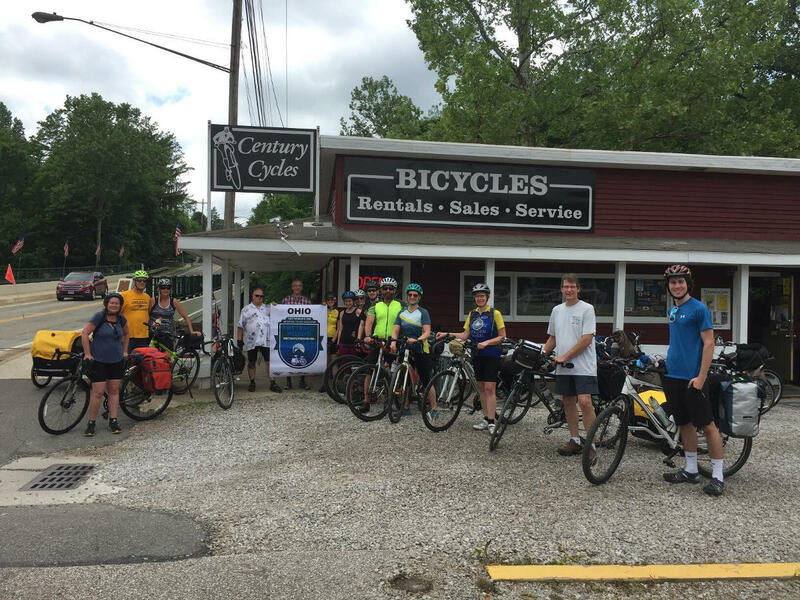 Stop in for a test-ride today!